Veg soup or biscuits and water: how posh is your diet? Listen up, I have good news and bad news. The good news is that we’re half way through January. Half-way through the month of enforced yoghurt eating and swallowing miserable little nuts as a snack. 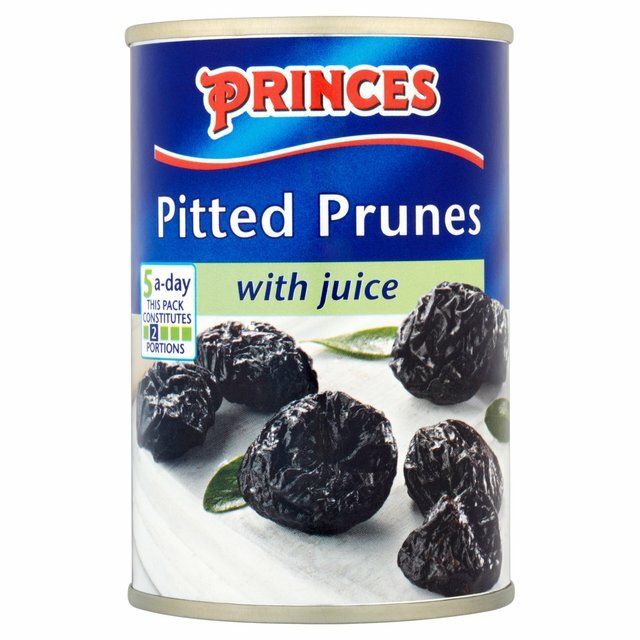 And prunes! Is there anything in the world more undignified than a prune? The bad news is that diets are a tiny bit common. Sorry, I didn’t make this rule. They just are. They smack of weight-loss DVDs and ready-made salad dressing. Of obsessing over the bathroom scales and being squeamish about butter. Whether discussing one’s own or discussing other people’s, it’s an intimacy too far. Like poking around in someone else’s knicker drawer. The poshest diet of all was Lord Byron’s. Being tremendously vain, he was obsessed with his weight. His diet as a Cambridge student consisted of plain biscuits and soda water or, if he wanted to really push the boat out, a few potatoes soaked in vinegar. Sometimes, he wore six coats in an attempt to drop a few pounds through sweating. He also had strong thoughts about women and their eating habits, as detailed in a letter to his former lover, Lady Melbourne, about his new wife in 1812: ‘I only wish she did not swallow so much supper,’ he wrote of poor Annabella. ‘Chicken wings, sweetbreads, custards, peaches and port wine; a woman should never be seen eating or drinking, unless it be lobster salad and champagne.’ It’s a wonder he had any girlfriends at all. Most of us can’t stretch to a diet of lobster salad and champagne and I don’t much fancy vinegar potatoes. So we have to consider other options. Byron would have approved of the low carb, high protein Atkins diet because you can exist on fillet steak and eggs, ideally laid by your own chickens. Or there’s the 5:2, another posh diet. You can only eat 500 calories for two days of the week but the usual quota of calories for the remaining five. It’s a useful option for those on the dinner party circuit because you don’t have to admit to being on a diet at all. Nor do you have to be that tiresome guest demanding something different from your host (‘No cheese souffle for me, thanks Belinda. Could I just have a bit of spinach?’). Then there are the less grand diets. The Cabbage Soup diet was what the Bucket family lived off in Charlie and the Chocolate Factory. Ergo, not posh. Ditto the Master Cleanse, the diet where you drink a putrid-tasting liquid of lemon juice, maple syrup and cayenne pepper. It’s said to be Beyonce’s favourite, so I’m afraid that does make it faintly New Money. Amanda Holden’s apparently doing something called The Viking Method where you eat oily fish and workout like a Scandinavian warrior but the Vikings were an awful bunch of hairy yobs. I considered all these options this year before deciding to make up my own diet. A soup diet. A bowl of soup for lunch and a bowl of soup for supper for the whole of January. It’s quite posh because, in preparation, I decided to buy an absurdly expensive blender from Peter Jones and then go to an organic shop and buy some expensive and rude-looking vegetables. My thinking was that if I spent a lot of money, I’d be forced to stick to my soup fast. And so far I have, trudging into the office every day with my thermos. By the time you read this, I will have eaten nearly 30 bowls of soup since the start of 2017. I’m sick of soup. If I see another bowl, I might throw it at someone. I might throw it at myself, even. But at least soup is less embarrassing than prunes.